Spoil mom this Mother’s Day with some beautiful orchids, chocolate and cheese. Colchester Ridge Estate Winery is hosting an Orchid Show and Spoil Mom Sale on Saturday May 7, 2016, from 12:00pm to 5:00pm. Enjoy a delightful one-stop Mother’s Day shop with flowers, cheese, chocolate & wine all under one roof! Take her on a date or enjoy the afternoon with friends. 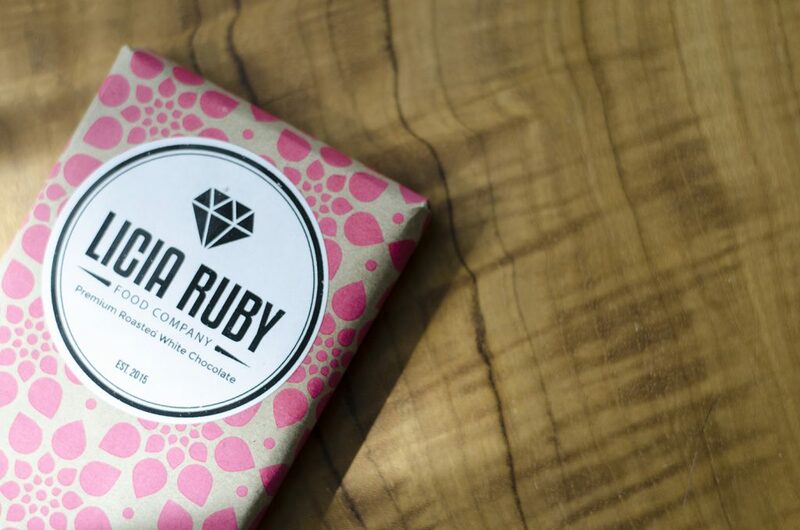 Licia Ruby Food Company makes some pretty darn good chocolate bars. There will be live plant sales and demos. The Cheese Bar and Licia Ruby Food Company will also be on site sell their cheeses and chocolate. The best part (aside from making mom feel great, of couse) is that it’s free admission!